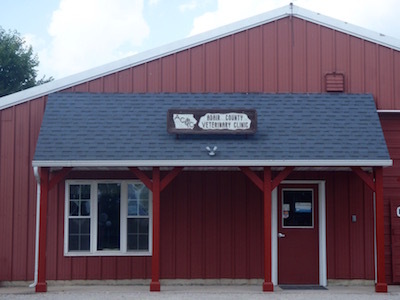 Adair County Vet Clinic has a history of forming productive working relationships with our agricultural clients. We would appreciate the opportunity to work with you and your herd as well. Select from the list below to learn more about our farm vet services.